Home / BPO / What is the future of BPO and outsourcing industry in India? In the recent years, India has occupied the superior slot in Business Process Outsourcing. The unfathomable success rate is due to the fact that there is availability of resources required in this field. For nearly the past two decades, Business Process Outsourcing has been catering to a number of industries including Insurance, Retail, Banking and Finance, Mortgage, Healthcare, Telecommunications, Hospitality and so much more. From call centres in Delhi to Outbound sales call canter, there’s a lot that one can find here. Indians are well educated and the number of people who have graduated in technology and commerce is humongous. This is another reason for the growth of call centre services in India. The demographics too favour India as the majority of the total population is under thirty. 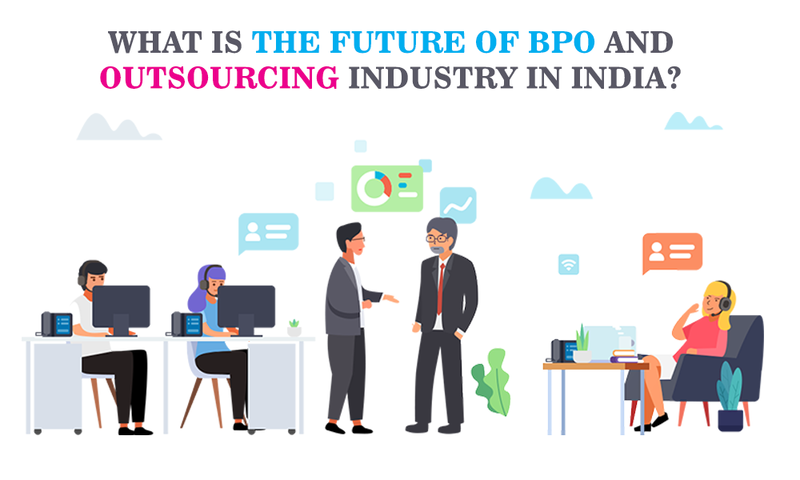 Now with outsourcing being a very popular trend in the country, the biggest question that pops up on everyone’s mind is: what exactly does the future hold for the outsourcing industry in let’s say the next ten or twenty years? With the changing dynamics of the global business, things are going to change for outsourcing as well. The outsourcing saw its unbelievable growth right after the global recession and there sure are a few trends that give us an insight into the future. The pricing structures would be stabilized up to a great extent with buyers seeking standardized solutions. This means that BPO in India would have to prove themselves on the basis of efficient performance rather than pricing. Contrary to the usual belief that common and shared services being a threat, they are actually being welcomed whole-heartedly with the changing times. 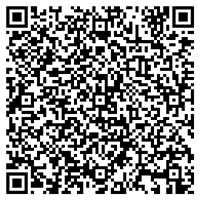 This is because it enhances productivity, reduces errors and cuts costs. With the continuous rise in the prices of oil, companies would have to take full benefit of the technology and keep outsourcing work so as to make more profit. There are a lot of countries in Asia who are trying to catch-up with Philippines so as prove themselves as a practical alternative to India. Countries like Philippines have proved to be a low-cost rival which has worked in their advantage. India did begin as a low-cost destination but as the industry is maturing, the wages of the workforce too is going up. However, India has been able to retain its position as a leading destination for call center support services because of being able to evolve with the continuous changing needs. It was in fact within a year that the global outsourcing market rose by 4% in the country. Efficiency and customer service make India stand out from the crowd out and this is why call center services still has a bright future. Customers when outsourcing their business today don’t just look for cost-effective solutions but also want better productivity, skilled staff, enhanced quality of service and excellence in business process. India with its enormous population and efficiently skilled people would still continue to be the best choice for both front-end as well as back-end outsourcing. The Indian BPO companies can slowly consider expanding into the Tier II as well as Tier III cities so as to ensure that the wages remain competitive and the skilled workforce existing beyond the Tier I cities can get the opportunity to work. The costs would automatically be kept down as such cities have a rather low cost of living. Another important step that the Indian companies can take is moving up the value chain and transitioning to work that requires higher end knowledge. Such work pays really well and is more cerebral. With the markets becoming more knowledge-intensive, India has also become one of the most preferred countries for knowledge services. Very soon, knowledge process outsourcing might become the biggest revenue grosser in the country. Skilled manpower in India is stupendous including MBA’s, Chartered Accountants, Lawyers, Doctors, and Research Analysts etc which undoubtedly strengthens its position in this industry. The rapidly growing industry requires growth in infrastructure as well. However, this is an area where India lacks, and this issue need to be addressed to keep up with the competition. Companies are branching out to Tier II cities where they would be able to take advantage of low labour costs. Even though India has been established itself as a world leader in the business of outsourcing, in the near future, there are chances of facing tougher challenges. South-Asian countries like Malaysia, Indonesia, Singapore, Vietnam, Philippines, Thailand and others are trying to improve their position so as to become alternative offshore locations. Other South-Asian countries have been able to challenge the competitiveness of India by offering cheaper labour in business processing skills. India, on the other hand is experiencing a rise in the labour costs along with high attrition which is of course of concern and thereby need to be addressed as soon as possible. It is only time that would be able to say if India will actually be able to sustain itself in this tough competition and still retain its position as a leader in the global market of call center outsourcing. The country may still be able to dominate this space but there are impressive reasons as to why the global firms might turn towards other destinations apart from India. The outbound call center industry has to realize soon that as the industry is maturing, return on investment and profit margins stagnant and thereby reach a plateau. This time is perfectly ripe for the BPO sector in India to move up the curve. With other countries working hard to up their position in this sector, India cannot take risks.